Want the easiest and best side dish? 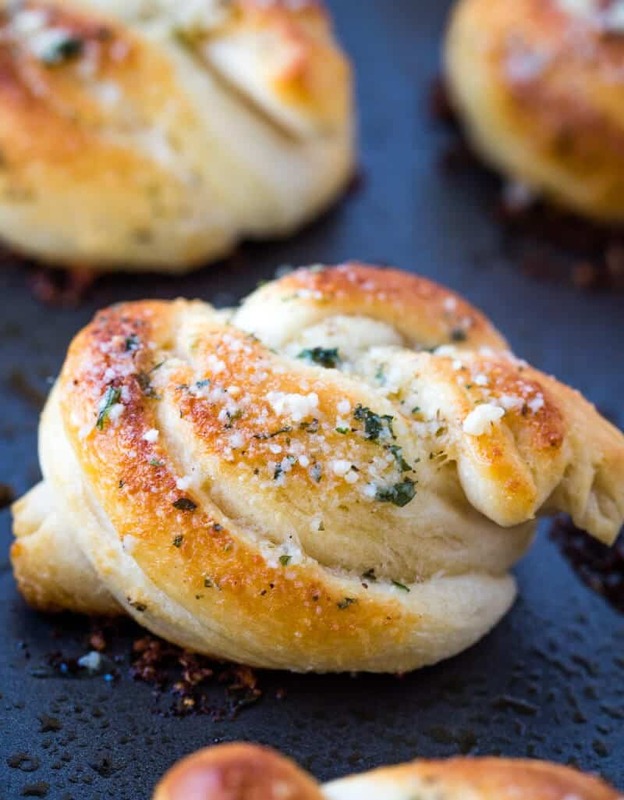 These Garlic Knots are super simple, flavorful and perfect for any meal! 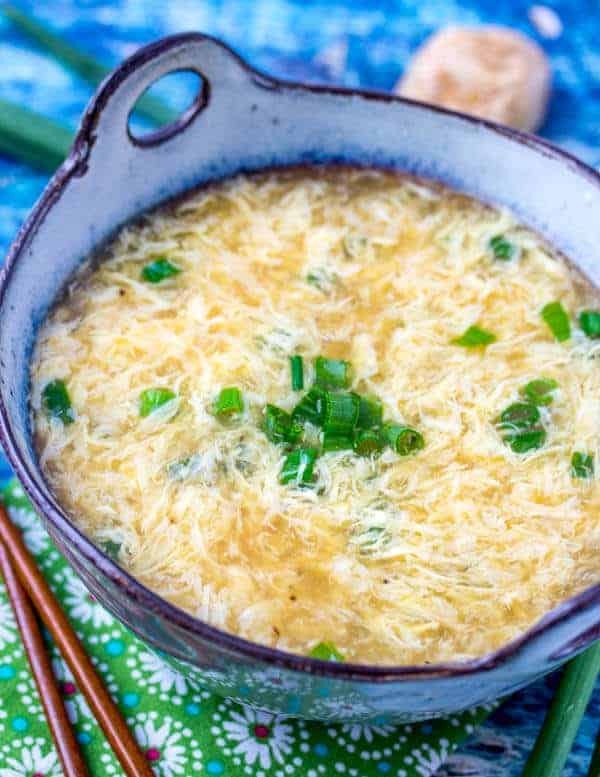 Minimal ingredients make this a hit. 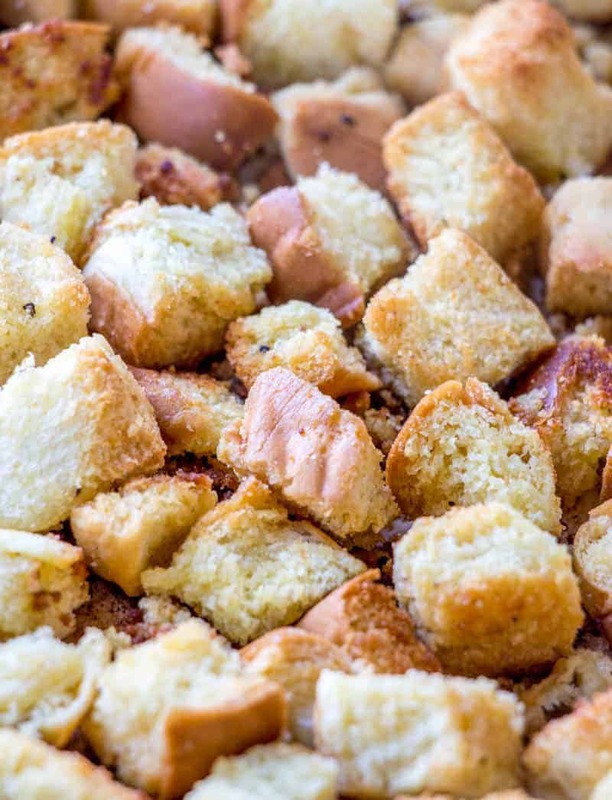 We are all about easy recipes when it comes to this household. A lot of the time we are low on time with all the kids having so many different things going on at once.